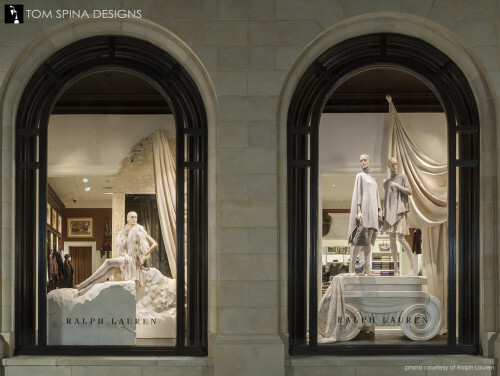 We created this custom foam window displays props for the Greenwich, Connecticut Ralph Lauren location. It was a pleasure to bring their window display designer’s ideas to life in faux stone sculpture. 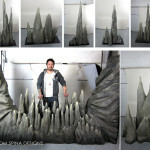 Our NYC area company was able to create these EPS foam props in a short time and have them ready for the short trip to their Connecticut location. Their designer was looking for a company to create classical old stone look for their elegant front windows. 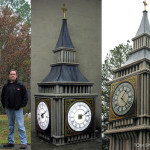 Using hard coated EPS foam also known to many as styrofoam, we created scenic props for them that were hand carved before applying a durable spray coating. To complete the store displays shown, each prop element was painted in a creamy white tone and then subtly weathered each to accent the details and give the props a sense of age and character. 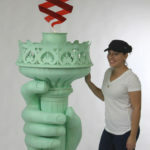 These techniques can be used to create all sorts of props for sale, and we love creating scenic elements and displays for retail stores, businesses, offices and lobbies, theme parks and trade shows. 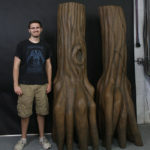 Does your store need a custom foam props for your window displays or retail space?